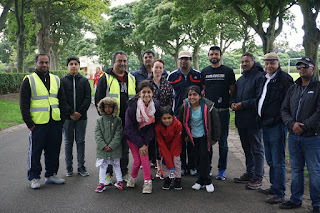 I kicked off this weekend with attending a fun run on Saturday that I had been invited to in the Beveridge Park, organised by the Fife Ahmaddiya Muslim community. For anyone who doesn't know, CHAS is the Children's Hospice Appeal Scotland. CHAS was established in 1992 to provide hospice care for children and young people in Scotland. Work began on their first hospice, Rachel House at the end of 1994, I remember the year well as I was leaving school for university. 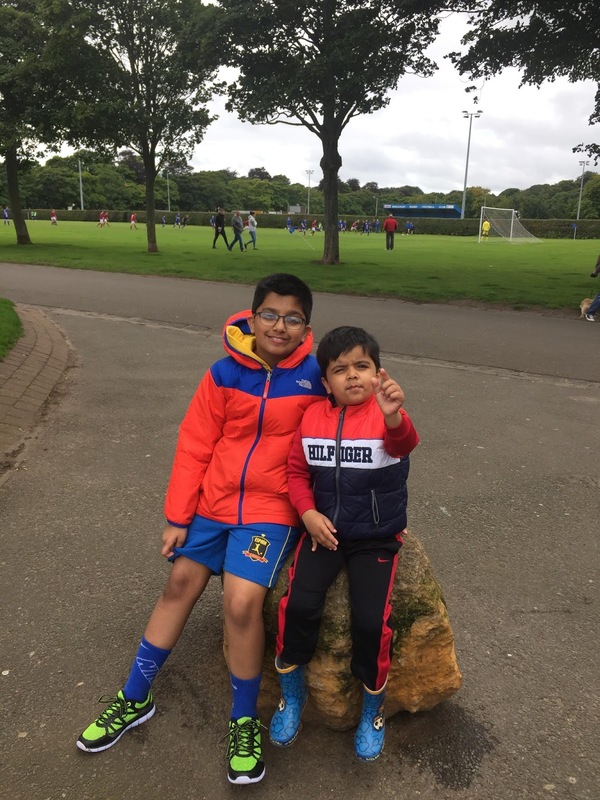 Rachel House in Kinross was completed 2 years later and today, along with Robin House in Balloch, provides care for children with life-shortening illnesses in an environment that is filled with care but also happiness where the children and their families can celebrate life. The Ahmaddiya Muslim community in Kirkcaldy had organised a Saturday fun run to raise money for CHAS, the run was organised by Abdul and his 9 year old son, Saqib. In these difficult times of often much misunderstanding and mistrust, the Ahmaddiya community hold to their unique motto of "Love For All, Hatred For None". This post is not about a religious discussion but I will post a link at the end of directing readers to further information on the community. 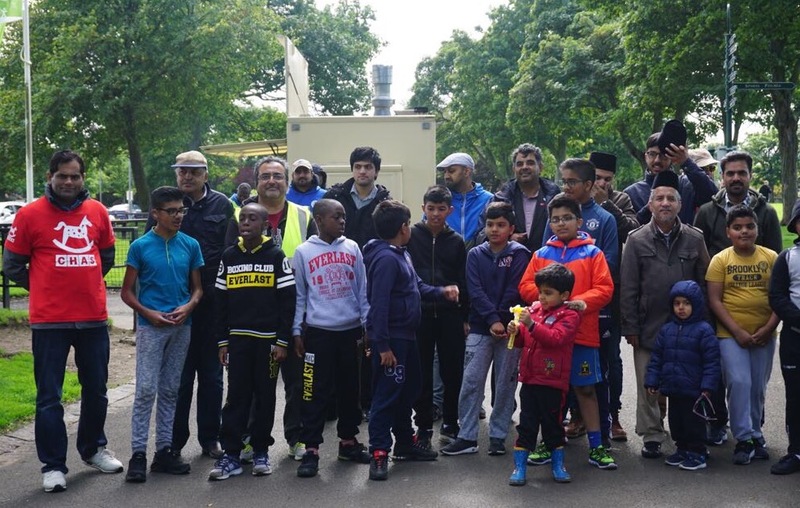 Thank you to Shoaib for the invitation and great work to all of you who ran. 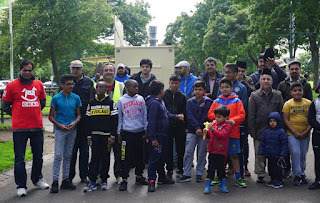 Here are some photographs from the day and links at the end to both CHAS and the Ahmaddiya Community.